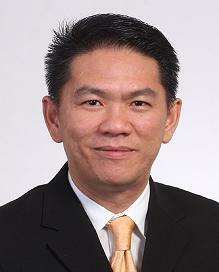 Je Choong is currently the Asia Pacific Pricing and Business Performance Director for Brady Corporation (NYSE: BRC) where he is responsible for the design and implementation of Brady's pricing and sales force effectiveness program for OEM Precision Die-cut and Safety Identification products across key Asia Pacific markets. He specializes in Pricing Management, Sales Force Effectiveness and Data Analytics within the Express Logistics and Electronic Manufacturing industries. Prior to his current position in Brady Corporation, Je Choong has taken up various Sales and Marketing roles with DHL Worldwide Express, ED&F MAN and OgilvyOne.